Discussing and debating history, as we do at our meetings, is important. Yet perhaps even more important is the effort to save remnants of our past. Without the places, the people and events are less tangible to us. To stand where brave men stood in battle, to walk in the footsteps of those who came before us, not only brings history to life, but gives us a very real connection to the past. 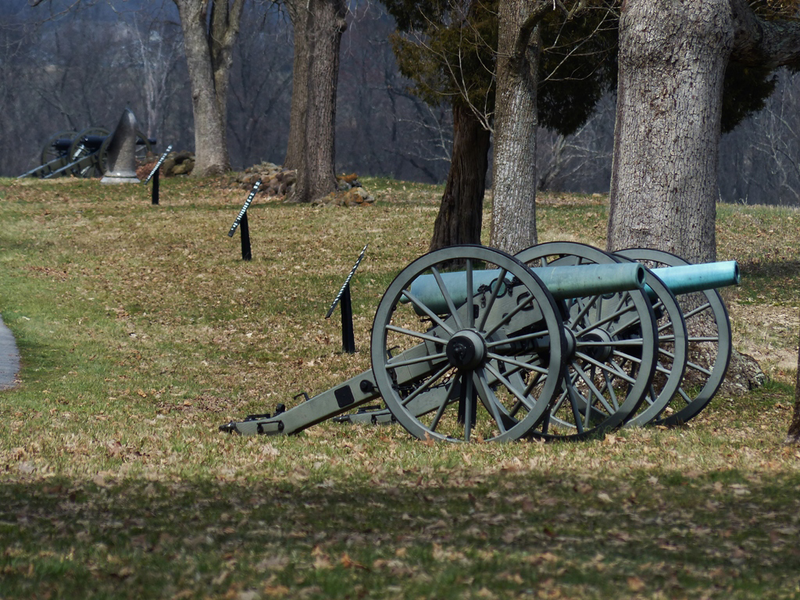 Many Revolutionary War sites are already irreparably lost. Within the next ten years, we will likely lose more, unless we purpose to save what remains. The American Revolution Round Table of Central PA supports these efforts, and we donate funds to the American Battlefield Trust, a nonprofit whose mission it is to preserve the hallowed battlegrounds of our nation’s past and educate the public about what happened there, and why it matters today.